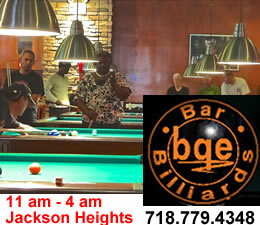 Click this link for a location map of BQE Billiards & Pool Hall in Jackson Heights. 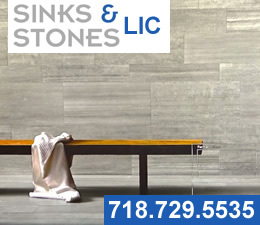 Click this link to view photos of BQE Billiards & Bar in Jackson Heights. Click this link for the business listing of BQE Billiards one of the leading pool halls in Jackson Heights. RESTAURANT & BAR MENU. Click here to view a complete menu for BQE Billiards & Bar which also provides late night restaurant and bar service in Jackson Heights, Woodside & Corona. On Monday, November 21st between 7 and 9 pm there's a 25th Anniversary party for BQE in Jackson Heights. FREE food, use of games for 30 - 45 minutes per player, and free mugs will be given away. All only while supplies last. Minors must be accompanied by an adult. We host a number of billiard and pool tournaments in Queens. We co-host these events with many of the leading men's and women's billiard clubs and pool player clubs in the NYC area. Call us at 718.779.4348 to inquire about reserving a space in an upcoming pool tournament or billiards tournament. Dos horas para cada jugador por $14.95. Cada Jugador obtiene uno diez pulgada pizza y un refresco. Horas de especial es 11 AM - 9 PM. Dos horas para cada jugador por $14.95. Cada Jugador obtiene toda salchicha de ternera y un refresco. Horas de especial es 11 AM - 9 PM. TORTA DE CUMPLEAÑOS NO INCLUIDO. Click here to view BQE Billiard & Pool Hall special offers on parties. BQE Billiards and Bar offers a wide array of delicious food for both lunch and dinner. 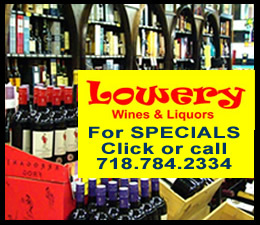 BQE also provides a full selection of beer, wine and mixed drinks. 1) a menu of Drinks and late night snacks in Jackson Heights [coming soon] and 2) a menu of Lunch, Dinner and late night food in Jackson Heights [also coming soon]. It's sometimes necessary to click the refresh button to make video appear. BQE was founded in Jackson Heights in 1991 and has been serving the Jackson Heights Community for nearly a quarter century. BQE pool hall is comprised of 12,000 square feet which includes two comfortable bars, ten LED TV's, a DJ booth, about 25 pool tables, four ping pong tables, a foosball table and two air hockey tables. 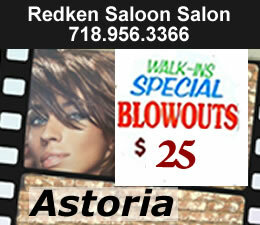 We are conveniently located off the BQE at the Northern Blvd and Broadway exits. 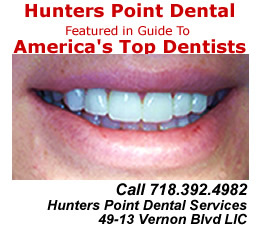 To view our location click the link above to a map showing our location with general directions. We also have Wifi, ten LED TV's and an internet jukebox. BQE Billiards and Bar sponsors APA League play every TUESDAY from 7 pm until past midnight. There is a $20 fee to participate. Contact Ross or Mark of the Brooklyn, Bronx, Queens APA [American Pool Association] via the www.meetpeopleplaypool.com website or text Ross at 917.539.8394. The following is a slideshow of photos taken of BQE Billiards & Bar pool hall in Jackson Heights Queens. This should give you an idea of the kind of pool hall in Jackson Heights that we operate. To see the entire photo album at a glance or to maximize photo sizes click here to go into the BQE Billiards & pool hall photo album on this site. BQE has a 12,000 square foot pool hall which is one of the largest in the entire New York Metro area. BQE is host to many pool tournaments, including one in which national billiard star Tony Robles was present on October 10th, 2009. The location of BQE Billiards & Bar in Jackson Heights is shown below. Hover over the marker for the address. Click this link for a map with transit directions into the Jackson Heights neighborhood.